By becoming a friend of the ISM Trust you will be helping us build a future where the power of music and music education is fully valued and supported as a strong and developing force within our society. 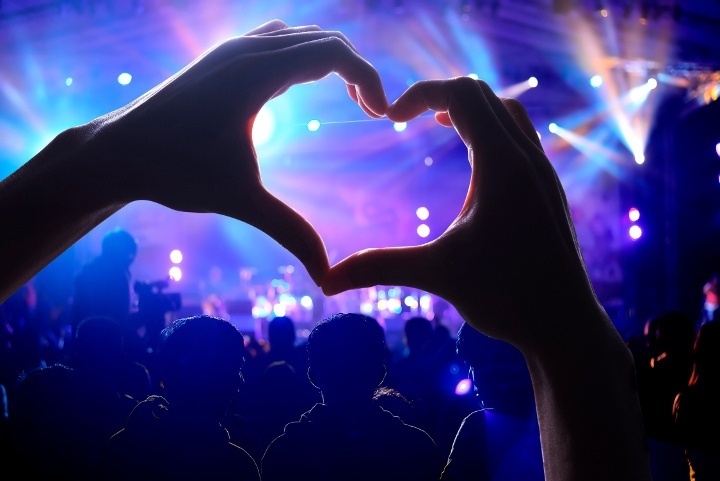 Your support will enable us to provide essential advice, guidance, knowledge and encouragement to musicians and the greater music community as well as promote the unique benefits that music brings to our world. 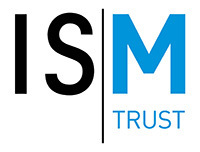 the knowledge that your membership subscription is directly supporting the work of the ISM Trust.